A SIPOC diagram is a type of process map typically used in Lean Six Sigma projects to identify the primary elements of a process. It provides a macro view that brings together suppliers, inputs, process, outputs and customers. This article provides a simple and effective method for building a SIPOC diagram with your team. Gather all of your supplies and make sure you have ample space for the team to work. Hang your paper on the wall and write the words "Suppliers," "Inputs," "Process," "Outputs," and "Customers" along the top of the paper, leaving ample room below for plenty of notes. Give each team member a stack of sticky notes and felt-tip markers. Resist the urge to start on the left with your suppliers. Instead, start with the process first. Use sticky notes to create a high-level process map, sticking to no more than seven steps. Make sure the team agrees that you have created an accurate representation of the process. Once you are satisfied, move on to outputs. Have the team brainstorm the outputs of the process. Each output should be written out and posted to the wall. Outputs of the process don't just include the product or service you are delivering, and not all are desirable. They may include paperwork, approvals, scrap, and just about anything else you can think of that results from your process. Look at the outputs of the process and identify your customers. In most cases, the customer isn't the person who will eventually buy your product or service, but the recipients of each output of your process. 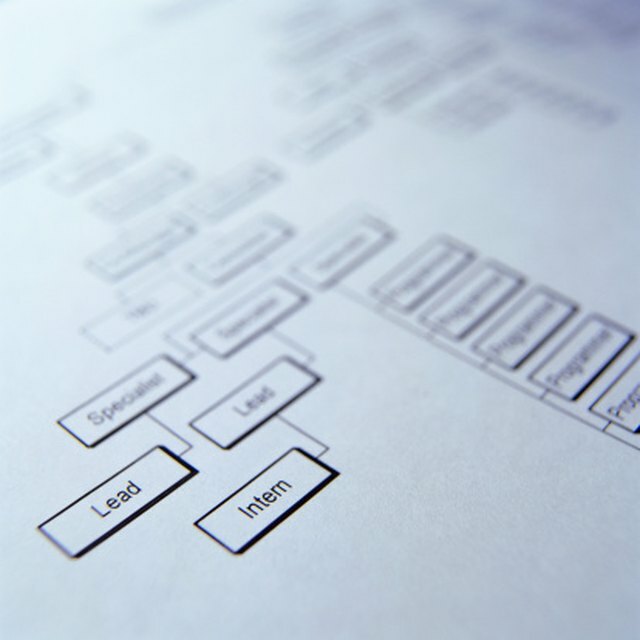 Review each step of the process map to determine what is necessary to complete it. Inputs may include materials, people, machines, IT systems, information, or anything else that is necessary for the process to run. Take extra time with the inputs and write down everything you can think of. List all of the suppliers who provide your inputs. These might include the company that supplies your widgets, the team that performed previous steps, or the IT department. Don't forget your customers. They are often suppliers to a process as well. The SIPOC tool is typically used in the Define and Measure phases of a Six Sigma project, but is also useful in training materials, process documentation, or when creating a process from scratch. Once complete, the SIPOC should fit neatly onto one sheet of paper. Take digital photos of the team's work. It's easier to work from on the computer, and there is no risk of getting your post-it's mixed up. Don't try to do this alone, or you may miss key information as you progress through your project. The SIPOC tool is typically used in the Define and Measure phases of a Six Sigma project, but is also useful in training materials, process documentation, or when creating a process from scratch. Once complete, the SIPOC should fit neatly onto one sheet of paper. Take digital photos of the team's work. It's easier to work from on the computer, and there is no risk of getting your post-it's mixed up.